Are you fatigued, depressed, over-weight, over stressed? 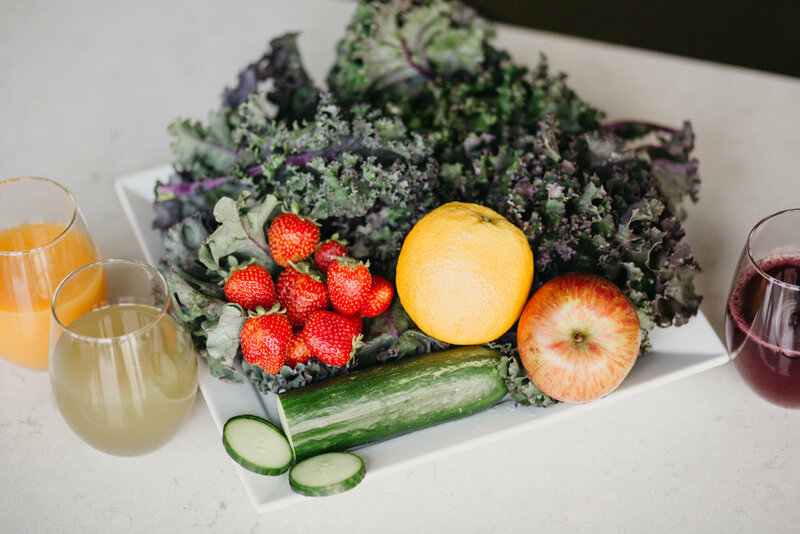 I am a functional holistic nutritionist who assists clients in achieving their optimal health through habit transformation coaching, optimizing the micro biome, and recommending diet and supplementation changes that take into account your body’s individual needs. Choose from a variety of one-on-one coaching programs that will help you regain energy, feel great, and live the life you’ve always wanted. "I transcended into my dream life after only the first consultation because that is how easy he broke my naturally existing stubbornness to stay within the realm of my comfortable, yet destructive habits. Allow him a moment, give your life the liftoff you want and need." Health & nutrition are not one-size-fits-all. We all have unique lives, bodies & brains. My focus as your Holistic Nutritionist is to find the root causes of your dis-ease, create a personal health plan to help you reverse old damage, and provide you with easy to implement goals that will help you achieve ultimate health & happiness! The Gut Explorer Protocol : a simple test provides the data we need to create the healthiest version of you. Visit my YouTube channel for videos that help you take the guesswork out of the oversaturated world of nutrition. Sign up with your email address to receive video blog updates, nutrition tips, and special offers.